When Nintendo Switch Online launches next week, system owners will be able to take advantage of a Family Plan. Up to eight users can participate in a single plan. Nintendo has been updating its Japanese website with additional information about this aspect of Nintendo Switch Online. Find the translated details below, courtesy of glorious_sunshine. You cannot be in more than one family [plan]. If parental controls were set before 14th May 2018, it’ll automatically apply to that account’s family members. You have the option to set a member to be the guardian account, and exercise parental controls on other family members. (Only one member can be the Managing account, but you can have multiple guardian accounts). Within a family, members do not share MyNintendo points, eShop account balances, and purchase history. If any member within a Family purchases the Nintendo Switch Online Family Plan, all members can enjoy the Online service. (You do not need to use the same Nintendo Switch console as the person who bought the Family Plan. 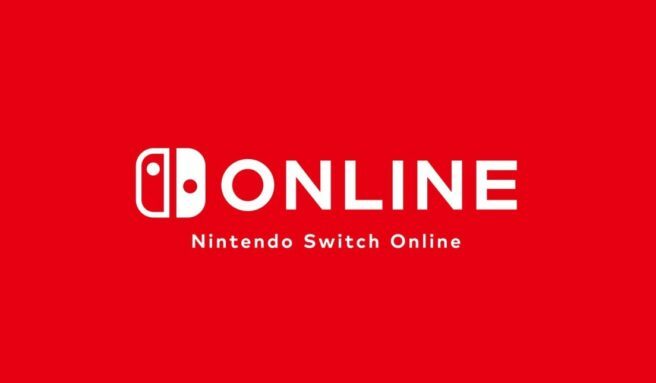 The Nintendo Switch Online paid service will release in September 2018). You can invite other [normal, i.e. not linked with a family] Nintendo accounts into your Family. If the Managing Account holder is 18+, you can create Child Accounts. If the Managing Account holder is 18+, you may set any 18+ accounts in your Family as a Guardian account. By accessing Family Settings, the Managing Account holder can delegate another account to be the Managing account, or remove members from the Family. Q: What happens if the Managing Account was deleted? A: The Family will disband, all accounts associated with the Family will no longer belong in any Family (i.e. they may join another Family), Parental Controls will no longer apply. If any Child Accounts were created under the Family, they will be deleted along with the Managing Account. The only way to prevent this is to give the role of Managing Account to someone else first (see above). If you contact Nintendo within 30 days of deleting the account, it is possible to recover the account. Q: My family has multiple Nintendo Switch consoles, if we purchase the Family Plan, would the multiple accounts and multiple switches in my family all receive the Nintendo Switch Online service? Q: Family Plans can only be purchased by an Nintendo Account Holder who is 18+, are there any age restrictions which apply to members of the Family using the Family Plan? A: No. The purchase must be made by someone with an 18+ Nintendo Account, but the members of the Family can be of any age. They will be able to access all aspects of the Online service with the exception of the smart phone app, which has an age restriction of 13.